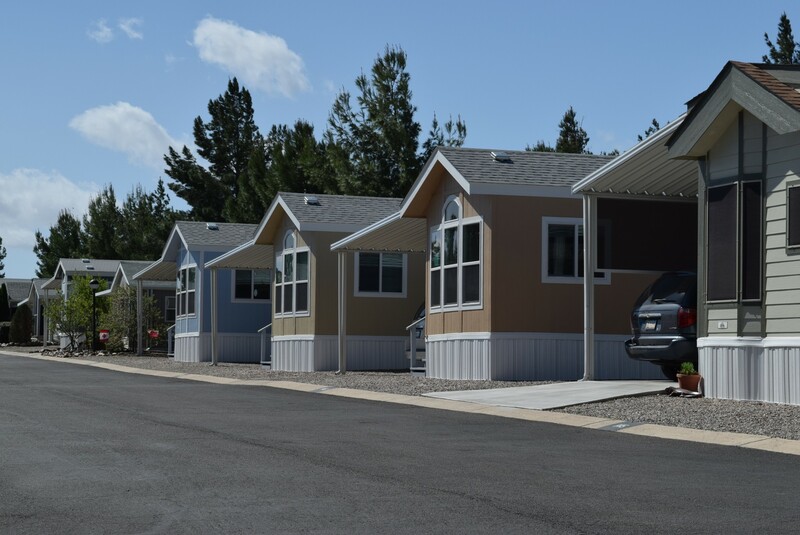 We offer Park Models with and without concrete patios and driveways. The patios are covered with aluminum awnings. 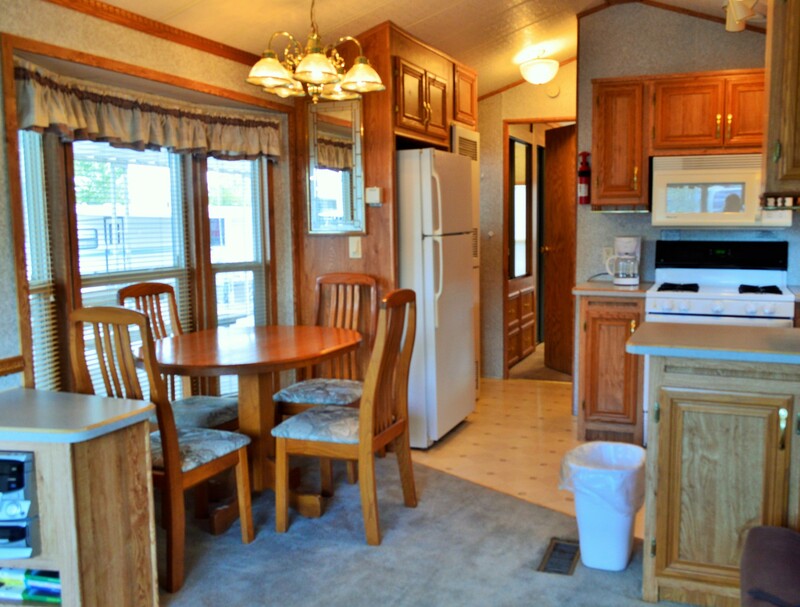 The units include air conditioning and electric or propane heating. 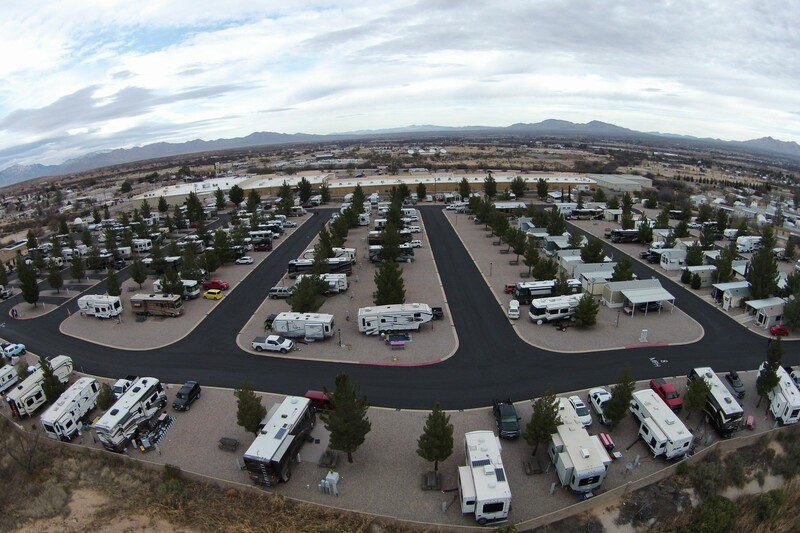 Butterfield RV Resort’s high perimeter wall and limited ingress and egress assures comfort, privacy and security. 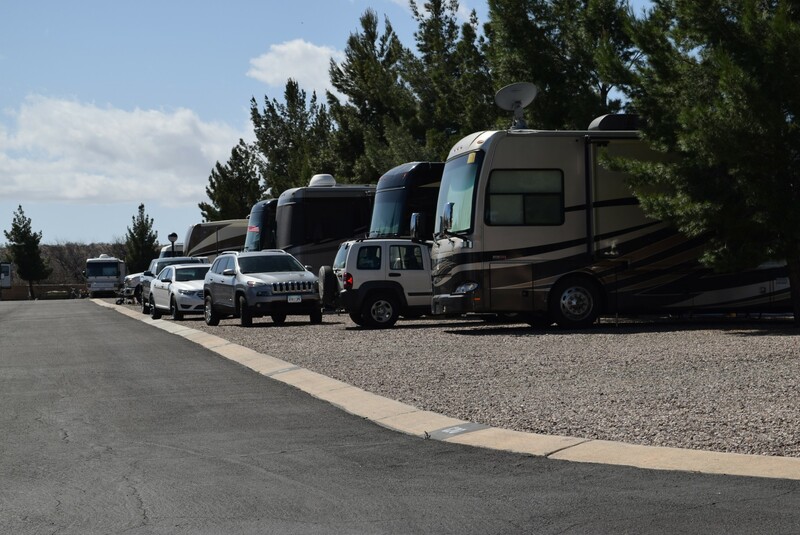 Residents who are gone for long periods of time can be assured that their Park Models are protected by our on-site management team. Seller Financing for our used Park Models with a 20% down payment. 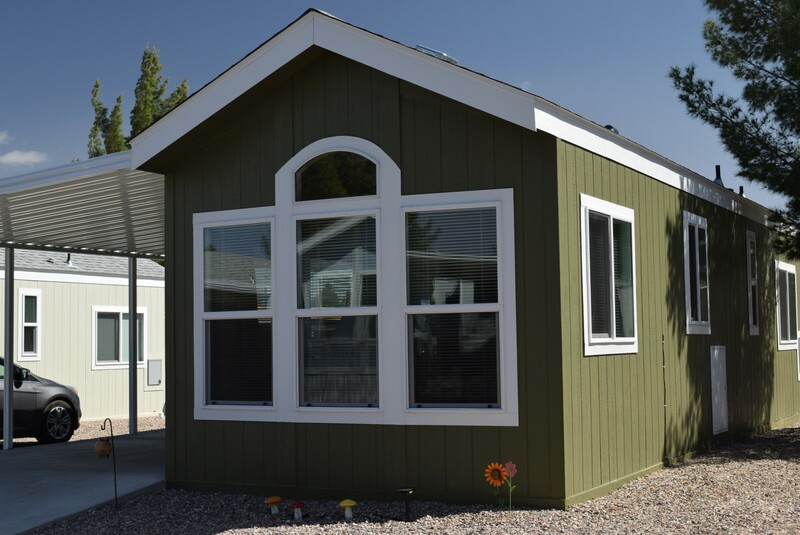 New Park Models are available for purchase with the same Seller Financing to qualified buyers. 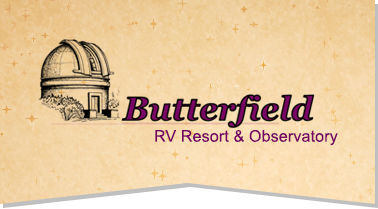 Butterfield RV Resort and Observatory are direct dealers for Cavco Park Model Homes. Please call 800-863-8160 for further information. 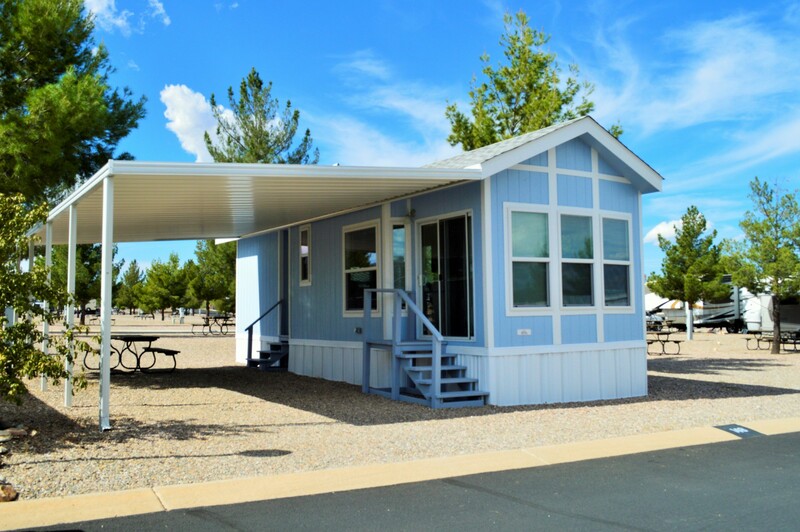 Please call for availability of these and our newest additions. Please contact our manager, Woody, for more information. 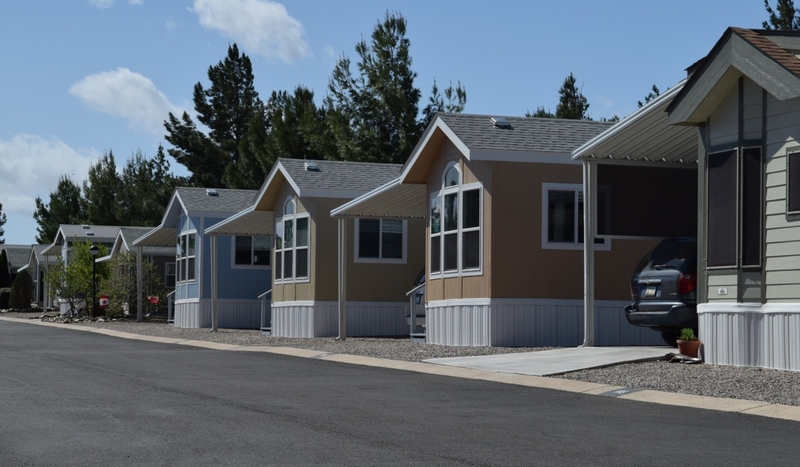 All Park Model Homes listed for sale are also available for rent. 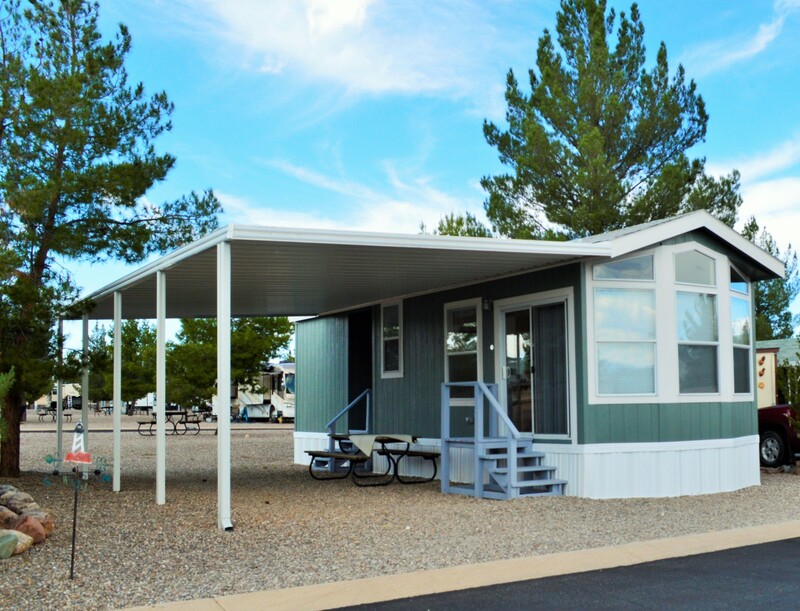 All resort amenities are included in the rental. 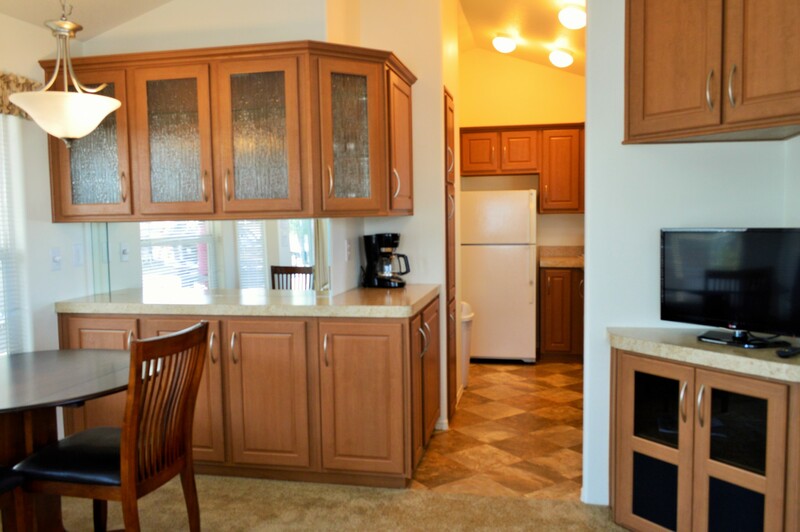 Park Models are fully furnished with pots, pans, dishes, silverware. and a set of linens. There is no smoking, and pets are not allowed in the rental park models. Please click here for rental rates.